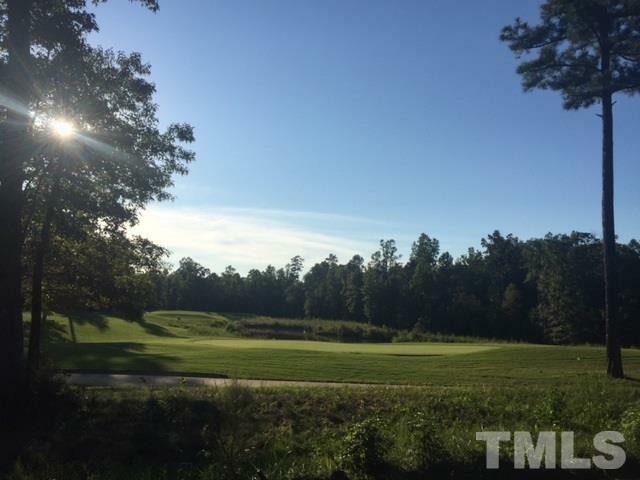 Beautiful FLAT golf course lot in Chapel Ridge - the area's premiere Golf Course, Custom Home Community! Buy now and build when you are ready, no timeframe to build. Bring your own builder! 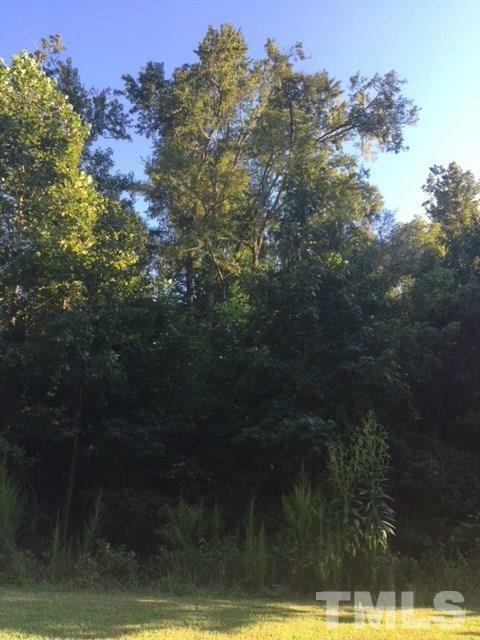 Level homesite with beautiful views of the par 3, located on cul-de-sac with common area beside lot. The perfect setting for your dream custom home! 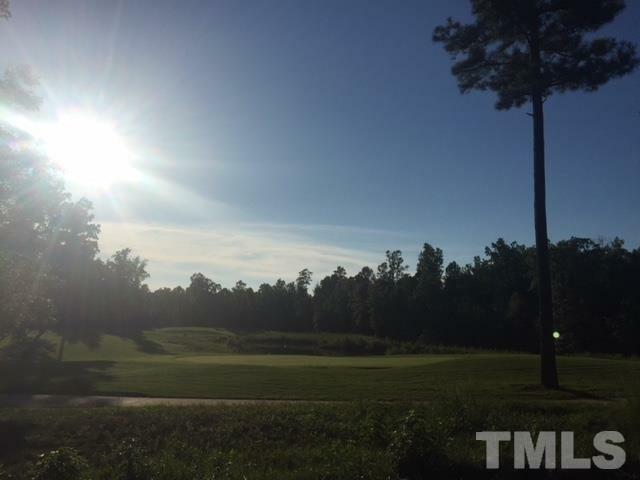 Resort style amenities include pool, fitness center, sport court, tennis, playground, property owners clubhouse, volleyball and soccer field. 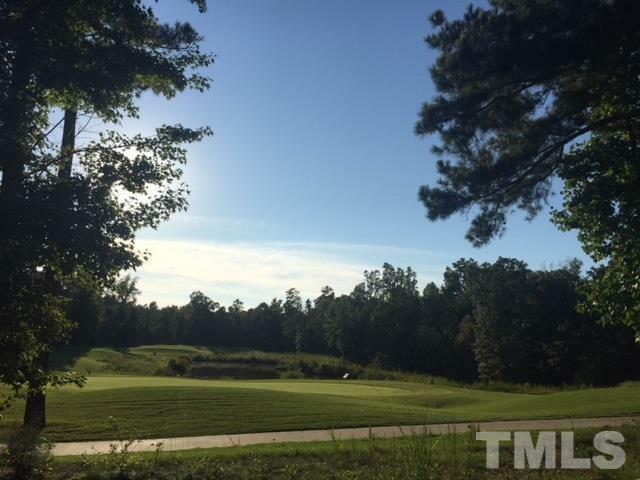 Semi-private golf course.